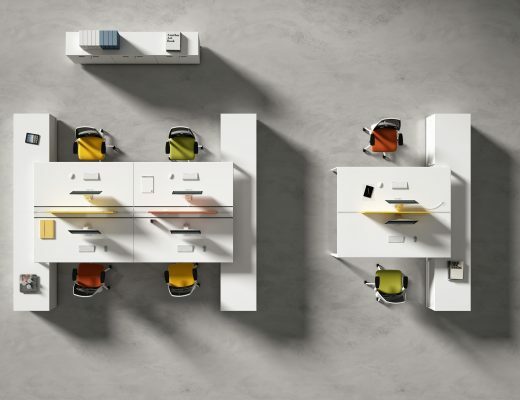 Collaboration Furniture: Is It Right for Your Office? The most creative and innovative companies around the world are redesigning their offices with fresh, open floor plans and furniture that supports a variety of unique work styles and workday needs. They’re ditching the old school cubicles, transforming their workspaces with one-of-a-kind furniture, and adopting new ways of accomplishing more, increasing company-wide creativity, and boosting their productivity each day. 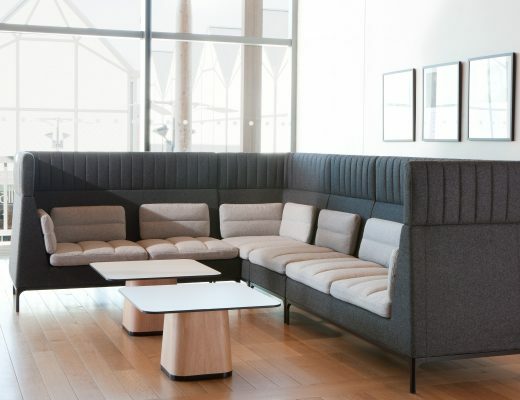 Through collaboration furniture, they’re helping their teams work together to complete projects, host meetings, or start impromptu brainstorming sessions. 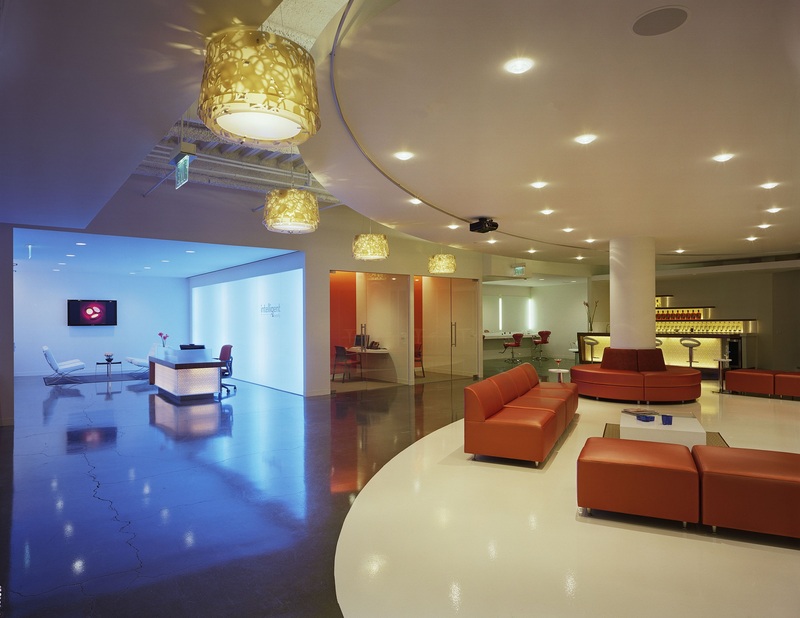 But are these organic spaces right for your company? If you’re seeking to encourage your team or entire company to work together to accomplish more, get inspired, or meet to come up with the next big idea for your business, then collaboration could be the key to great success. Not sure how to incorporate these creative, relaxing environments into your office? Here are a few of our favorite uses for collaboration furniture in every office. Host meetings, conferences, interviews, and brainstorming sessions. Collaboration furniture is meant to be relaxing, enjoyable, and comforting. They’re the perfect place to host your next meetings with team members, clients, visitors, and prospective employees. Whether you want to host formal group meetings or impromptu interviews and one-on-one meetings, this furniture creates a great setting that puts everyone at ease and allows the ideas flow freely from everyone involved. It’s time to rethink the traditional Monday meeting and think outside of the conference room. 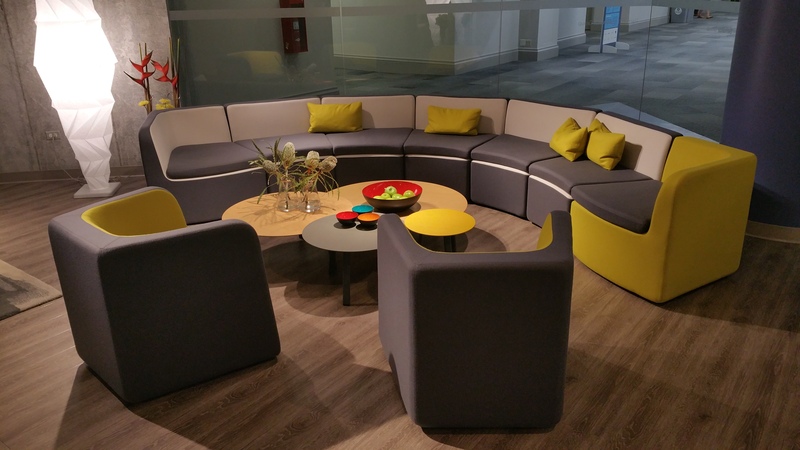 Consider adding fun, colorful collaboration furniture in your space. Not only are collaboration furniture pieces great for meetings and interviews, but they’re also perfect for team building activities. Looking to get your team more involved in the company mission, meet and get to know each other better, or looking to let everyone in your office know that they’re appreciated and “at home” in the office? Try hosting exciting, energizing activities that boost team morale, bring some fun and happiness into the office, and create a strong sense of community and team culture in your company. Our StrongProject collaboration furniture comes in a variety of unique shapes, vibrant colors, and organic layouts that fit well in breakout rooms, recreational spaces, and every open floor plan. Virtual client meetings are easier than ever. One of the benefits of including StrongProject collaboration furniture into your office design is its versatility and functionality. You don’t have to purchase lots of collaboration furniture suites to get a full spectrum of workday benefits and results. 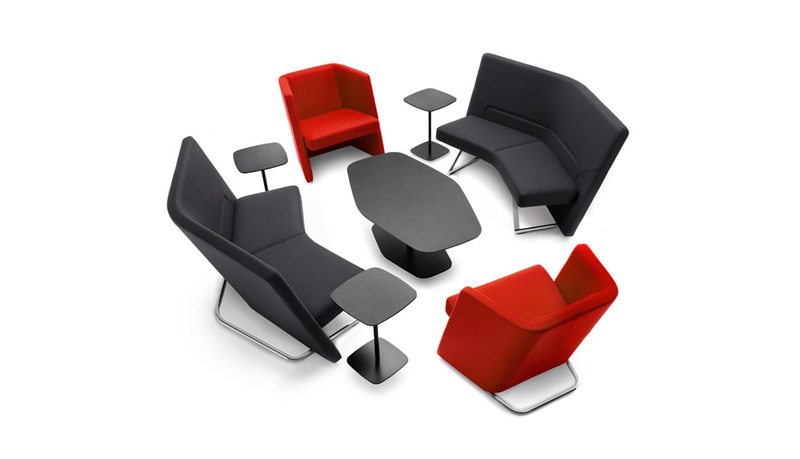 There are countless activities that collaboration furniture is suitable for—including virtual conferences and meetings. If your company holds virtual meetings through internet applications such as Skype, GoToMeeting, Gchat, and more, it’s important to have an office environment that keeps you connected at all times. Many of our StrongProject collaboration furniture offerings are IT-equipped and ready to support all of your electronic and technological needs. You can stay in touch with your clients, use your favorite gadgets, and charge your devices in our all-in-one collaboration suites. 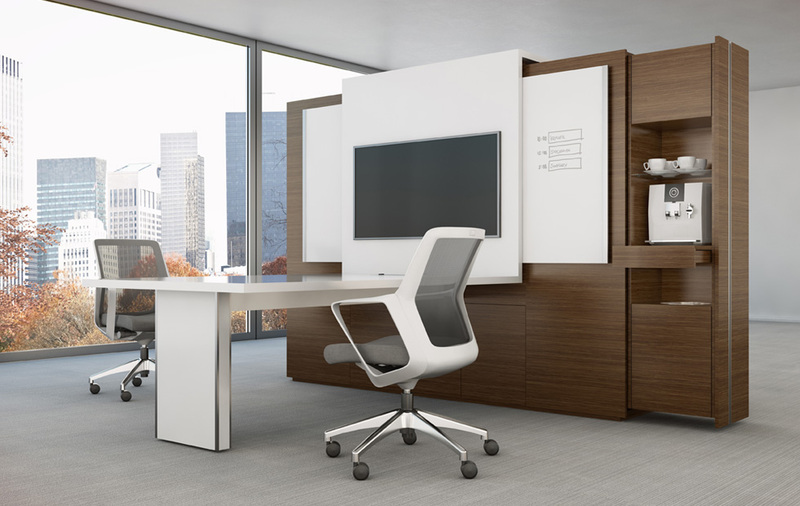 No matter what workday needs you have or how your team works, collaboration furniture will take your office productivity, creativity, and innovation to the next level. Check out our latest collaboration furniture offerings here!